Have you ever gone to the store to pick up some 'milk' and then gotten there and realized you had 1,001 options, even though you were just going for some almond milk? Yesterday I was at the store and there was a woman lingering in front of the cooler where I get the brand I like, she was picking up container after container, reading the labels, and finally settled on one. I went up and grabbed the one I always get and she asked me if it was good. And I said, yep of course and I told her why...this always happens to me at grocery stores by the way. Before I knew what to look for, I would read label after label and wonder should I get this store brand or Silk or Almond Dream or the cold version or the kind in the box on the shelf that's dried or in a can??? Ughh....I just wanted some milk for my smoothies and now I have a headache! And even within these, there are more categories! Organic or at least GMO-free make sure they aren't chemicals on your food! 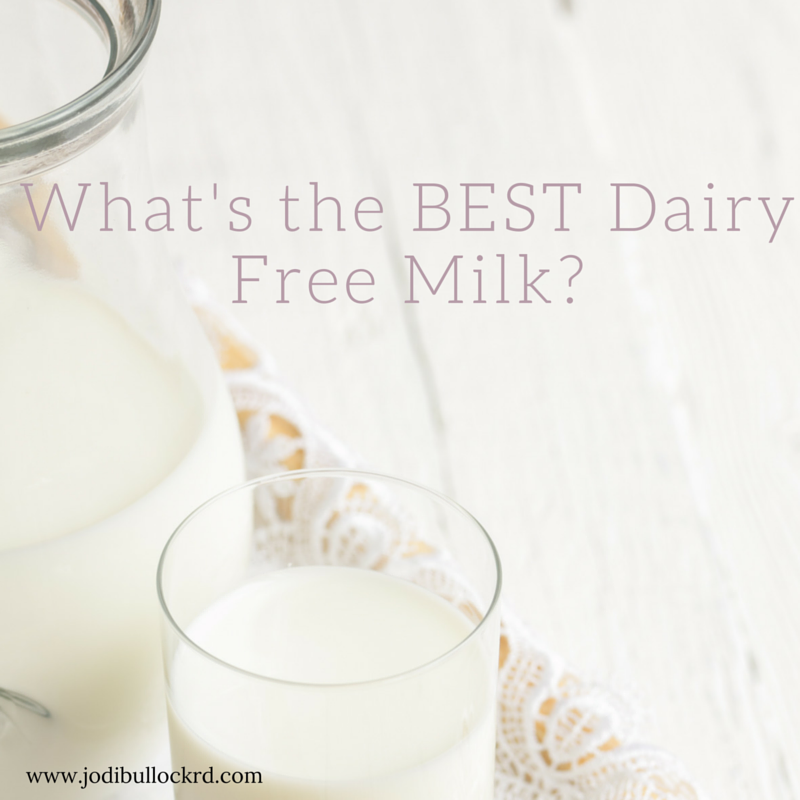 I'm creating a new "How to buy Dairy Free Milk Guide" right now! If you want it, you can get it in my private FB group, Pure Foodies! I'll have it ready for you soon so you know everything you need to know about milk alternatives and how to shop for the absolute best!